If you're looking to book a Cozumel tour with us but would like reassurance about the quality of our products, why not check out what real customers are saying? 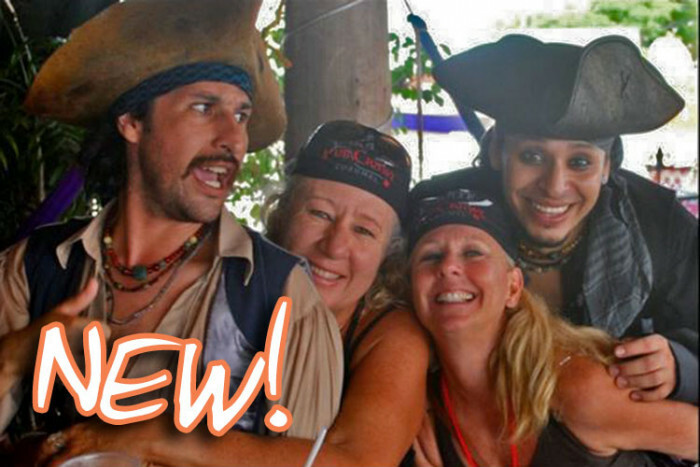 You'll find trustworthy, independent reviews of our tours on our Trip Advisor page. If you have a comment about a tour you've taken with us, we would be delighted for you to share it there too. Trip Advisor is an internationally renowned website that features reviews and advice on tours as well as other travel services such as hotels, resorts, flights, vacation rentals, vacation packages and travel guides. "Awesome company. The communication was great. They answered any question I had quicker than some companies here in the U.S."
"Just an overall great trip and exactly what we wanted to do on our day in Cozumel!" "This was an amazing tour! Myself, my husband and my children all agree 100% that this was the highlight of our 5 day cruise." "The whole trip was well organised and much more pleasant than the trip offered by one of the ship's excursions." 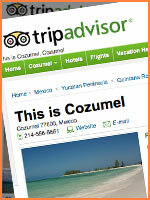 "Booked through This is Cozumel website and saved a few dollars vs. booking through the cruise. Had a great experience." "We got our booking settled really easily. You could really tell from the polite and friendly messages that there actually was a person behind them, not just a customer servant from some tour operator." "All in all it was a wonderful day, something we'll never forget, and who knows maybe we'll do it all again, we're heading back down this November." "The trip was more then half the price Norwegian offered it. I would definitely book with them again. I felt safe and my teenage son had a blast and that says a lot!" As well as these great reviews, don't forget, we guarantee the lowest prices too! If you'd like to know more, take a look at these 10 good reasons why you should book with us.